If we've learned anything from Kendrick Lamar's verse on Big Sean's song "Control", it's that there seems to be something lacking in today's Hip Hop genre. This is evidenced by the reaction of fans, the industry, social media and artists themselves. At HNHH, we think this discussion is a good thing for rap; but it leaves us with a lot of questions. And if the recent outpouring of reactions and responses to K-Dot's verse are any indicator, it looks like we'll be talking about this for at least a little while. 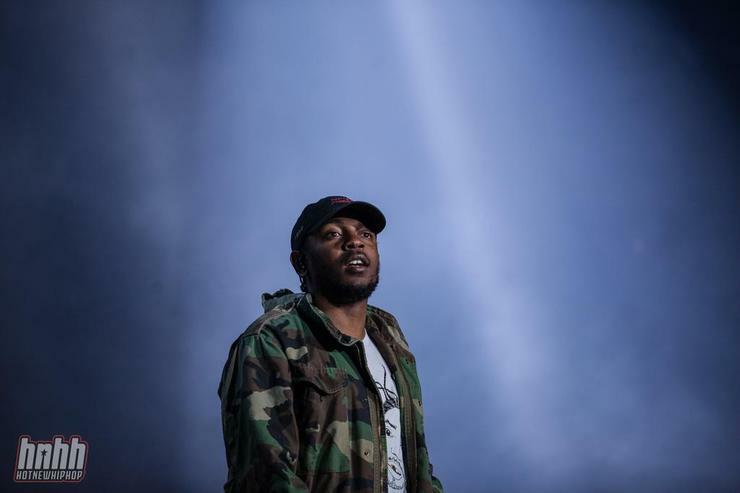 If there's something we value, we want to know what everyone on HotNewHipHop's comment boards are thinking- especially about the state of Hip Hop today and your response to Kendrick's bold (yet natural) approach to the rap game. I mean, shouldn't emcees be trying to murder each other? Has lyricism really been lacking in Hip Hop? Who's to blame? What do you think about Kendrick Lamar's claim as the King of New York and the West Coast? How many "Control" freestyles or remixes do you think are coming? Will this have any real effect on Hip Hop? Which artist(s) do you want to see do their version of "Control"? Are you already sick of this song and everything surrounding Control?